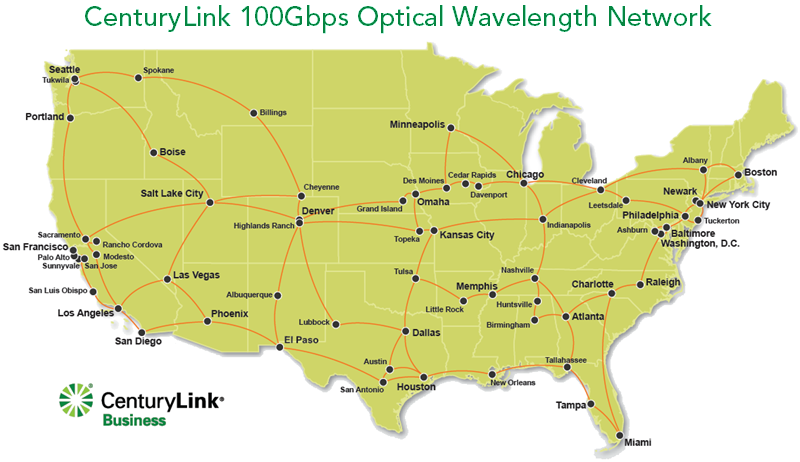 With its 250,000-route-mile fiber network that spans across the country, as well as a 300,000-route-mile international network, CenturyLink has one of the most robust fiber infrastructures in the world. 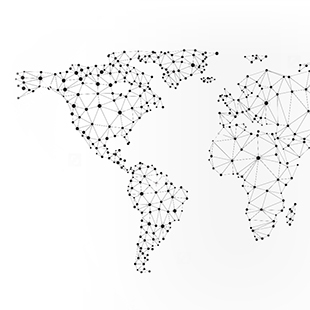 CenturyLink began using Ciena’s 6500 platform in 2013 to modernize and upgrade its national network and offer high-speed services, including 100G and equivalent wavelengths, to businesses in the United States and in select international cities. Here's an update on how their 100G deployment is going. With its 250,000-route-mile fiber network that spans across the country, as well as a 300,000-route-mile international network, CenturyLink has one of the most robust fiber infrastructures in the world. Whether it’s from data center interconnect, enterprise cloud services, or the rollout of Gigabit broadband to its residential customers, that infrastructure is under a constant surge of demand for increased capacity. CenturyLink began using Ciena’s 6500 packet-optical platform featuring WaveLogic 3 coherent optics in 2013 to modernize and upgrade its national network and offer high-speed services, including 100G and equivalent wavelengths, to businesses in the United States and in select international cities. CenturyLink has grown significantly over the past several years through the development and acquisition of metro and regional networks. 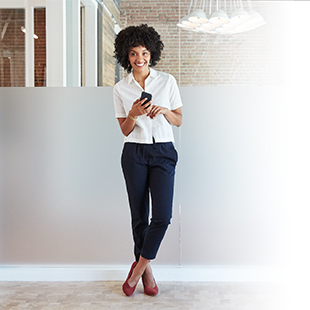 With a broad base of Ciena 6500 platforms already deployed in its metro networks across the country, the company decided to leverage this same technology to create a streamlined backbone network – from metro to core. CenturyLink has been able to efficiently connect and integrate into existing disparate 6500-based metro networks with 6500 ultra long haul (ULH) links utilizing multi-degree ROADMs to create additional cost efficiencies and lower latency. 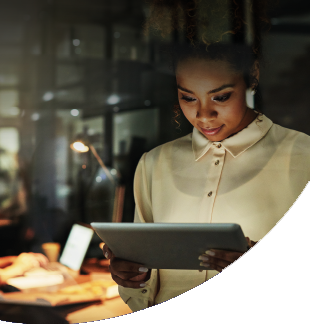 They also gain the advantage of cross-domain network visibility and improved bandwidth optimization, service deployment and troubleshooting capabilities via Ciena’s OneControl Unified Management System . The result is a modern, customer friendly metro-to-core packet-optical network that allows CenturyLink to more easily launch high-bandwidth services wherever they are needed to deliver on-demand applications like mobile, video and cloud services. In preparation for bandwidth demands past 100G, CenturyLink has already completed a live field test that successfully delivered transmission speeds of 1 Tbps on a portion of its fiber network in central Florida. The field test leveraged the latest Ciena technology to pack five 200Gbps wavelengths into a terabit super-channel, more than doubling the network’s traffic carrying capacity during the trial and demonstrating the scalability and efficiency of CenturyLink’s network. CenturyLink’s national 100G build-out and its terabit groundwork are both examples of the company’s commitment to providing customers with the connectivity and services they needs to run their businesses efficiently now and into the future.